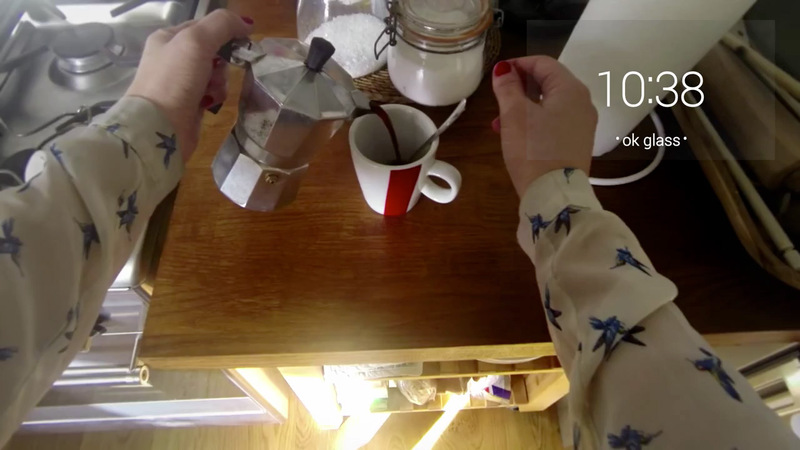 Google Glass videos are notable for their seamless first-person perspective, which puts you not only in someone else's shoes but in their eyes. You see what they see. No wonder, then, that the empathy-rich form is being hijacked by a PSA effort—to show you something you wouldn't want to see in the first place. A group of London creatives put together the unbranded video below for International Women's Day on Saturday, according to Osocio. Google was not involved. The video has been polarizing on YouTube so far. As awareness messages go, it is blunt and unpleasant—which is the point of all shock videos, although the trend lately, of course, is toward more uplifting and empowering work. As a distressing reminder of an intractable problem, it works well enough—though it will have its critics who see it as gimmicky and gratuitous. It would help if they spelled the #womensday hashtag correctly at the end. Warning: Video contains violence and may be upsetting.